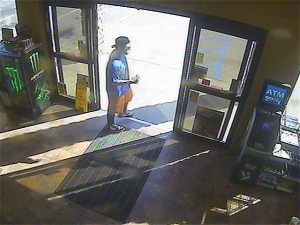 Victim reported his wallet fell out of his lap as he exited his vehicle while getting gas at the Break Time located at 4105 Vawter School Road. When the victim went back to look for the wallet, it was gone. 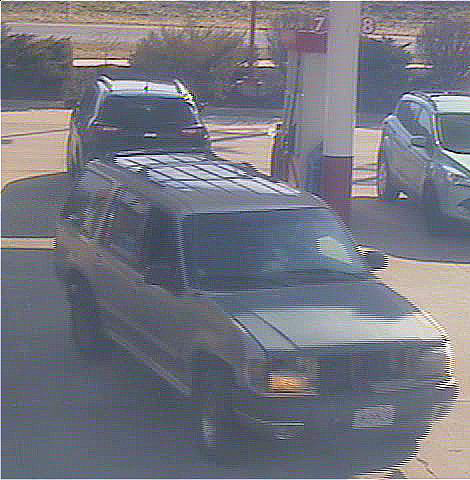 Video surveillance turned over to CPD shows this person as the possible suspect and suspect vehicle. If you recognize either, contact CrimeStoppers.